13. 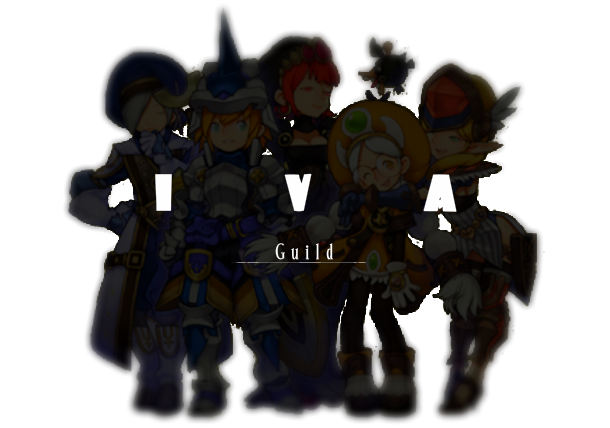 What do you expect from this guild? Lively guild chat, organized parties for PvP, and PvE as well as Nest. 14. What guilds have you previously been in? Reasons why you left? Malicious (Guild Leader Alice). Felt like I didn’t belong there so I left. 15. Any other information we should be aware of ? i use nx to get ahead (selling nx, buying nx items) I have spent over 3,000 USD on Nx (Maple story, Mabinogi, Maple Story and Combat Arms). 18. Do you have a functional headset to speak into during gameplay with other guild members? Yeah turtle beach headset.